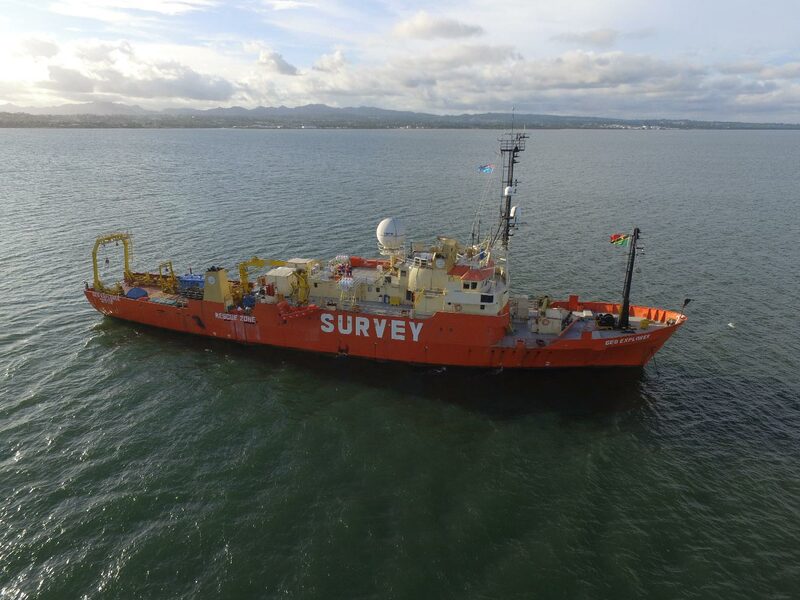 05 April, 2017 – Samoa Submarine Cable Company Limited (SSCC) and Alcatel Submarine Networks (ASN) have begun marine route survey for the 1,470 km TUI-Samoa Cable. The survey is due to end in early May 2017. Strengthening Samoa’s domestic and international connectivity, Tui-Samoa Cable will have landing points in Apia and Tuasivi (Samoa) and Suva (Fiji). It will deliver a capacity of at least 8 Terabits-per-second (Tbit/s) using 100 Gbit/s transmission technology. The system will also have extensions to the islands of Vanua Levu – Savusavu (Fiji) and Wallis & Futuna. Pepe Fia’ailetoa Christian Fruean, Chairperson of SSCC said: “We are pleased to announce this important milestone as part of the overall implementation. The marine survey represent excellent progress as we maintain the schedule for the TUI-Samoa system to improve the accessibility of high quality connectivity that will stimulate Samoa’s ICT growth.